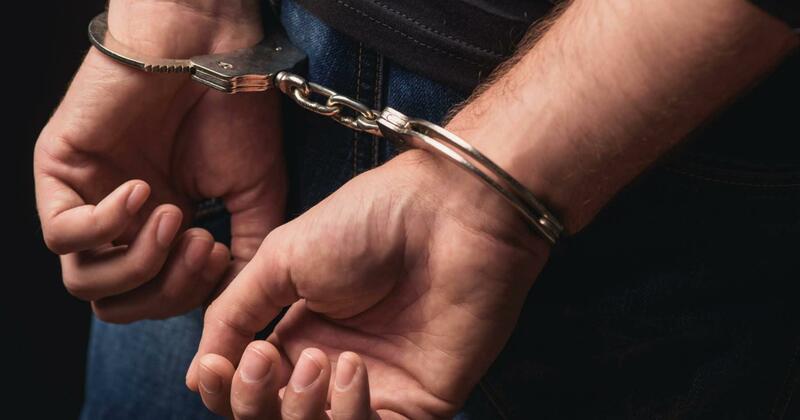 JAMMU: Days after a Hizbul Mujahidin module for purchase and supply of country made weapons from Uttar Pradesh to Kashmir was busted, the Kathua police on Friday has arrested a juvenile—a native of Pulwama who is said to be the mastermind of this racket. “The mastermind behind the purchase and supply of country made weapons has been lifted. Since the subject is juvenile therefore we are not putting him under third degree”, said a senior police officer whishing not to be quoted. He said that to evade from suspicion, the HM terrorist outfit is using underage boys to carry militancy related activities in Kashmir. “Yes, a suspect involved in purchase and supply of weapons for the HM outfit has been lifted but as of now, we have nothing to share with media persons”, said SSP Kathua Shridhar Patil when contacted. Meanwhile, official sources said that the juvenile has been lifted from Cherasoo aera in Pulwama on the basis of the disclosure made by the two persons arrested by Lakhanur police three days back. The midnight raids were started in Pulwama and its adjoining areas by the security forces soon after Kathua police on Monday smashed module of Hijbul Mujahidin at Lakhanpur with and arrested two locals with Rs 71,000 which was to be used to buy country-made pistols. Following the arrest of two militant sympathizers from Kashmir with the said amount, the Jammu and Kashmir Police had flashed messages to the Utter Pradesh Police to launch a crackdown on the illegal weaponry factories, reportedly being run at Noida, said official sources, adding, the duo OGWs was nabbed when they were on way to Kashmir after striking the deal. Pertinently, Lakhanpur police during naka checking near Animal Husbandry Hospital, Lakhanpur (Ravi bridge) had intercepted one truck bearing registration number JK13B-2321 coming from Punjab towards J&K. During the frisking Rs.71,000 was recovered from Nissar Ahmed son of Mohd Ramzan and Aaqib son of Abdul Hamid (driver) both resident of Chersoo, Awantipora in district Pulwama. During questioning, duo informed police that the amount was being used for purchase of weapons from Utter Pradesh for supply to Kashmir. They revealed that the purchase and supply of weapons were done at the behest of HM outfit.